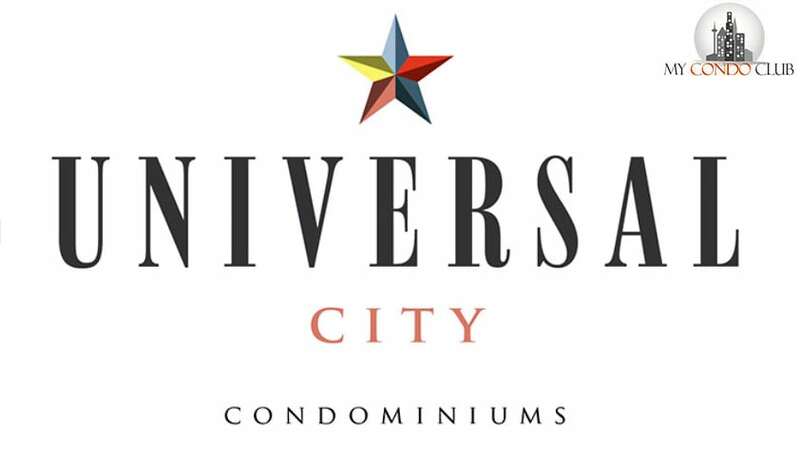 Universal City Condos by Chestnut Hill Developments is a new condo development at Bayly Street & Liverpool Road, Pickering ON located right at Bayly Street and Liverpool Road. This development will have 250 luxurious condo units in a sparkling condo tower. 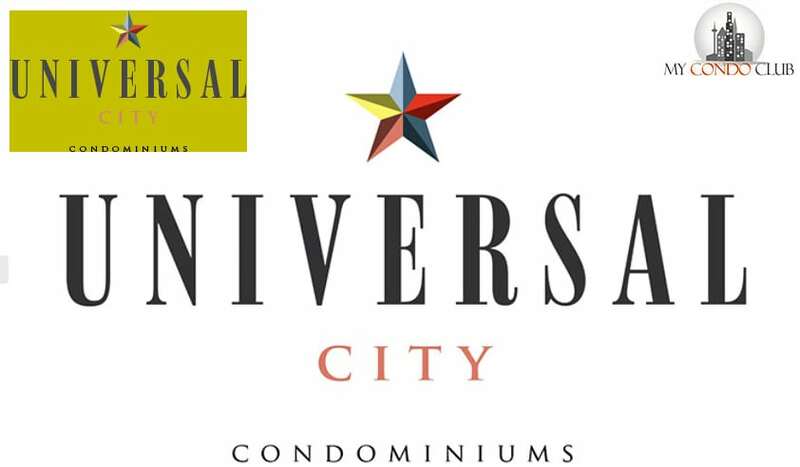 Universal City Condos will have One Bedroom, Two Bedrooms and 3 Bedroom suites. Also, offers luxurious amenities for its residents.